When you bring a furry little friend home, you life changes. Dogs are more than just animals, they become our best friends, members of the family and we care so deeply about them that as owners will do all we can to ensure their health and happiness. 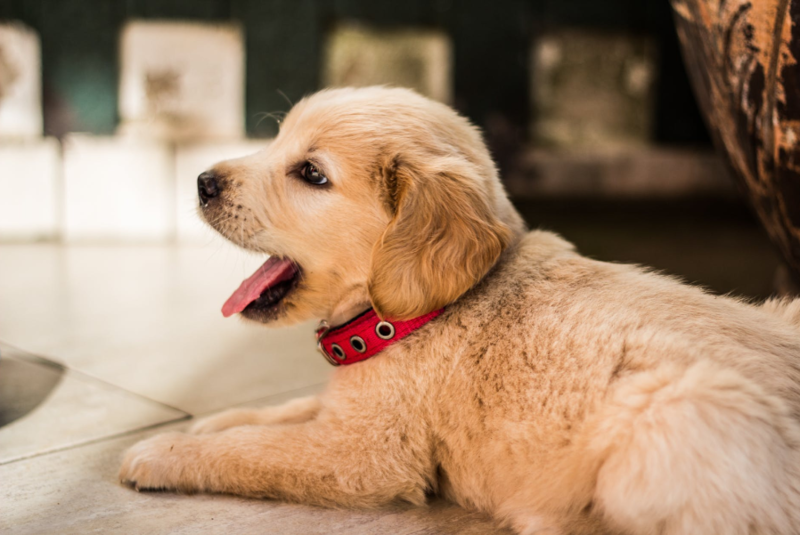 Something you should be considering when you bring your puppy home is how you can set them up for success later in life, and ensure their tails keep on wagging. Here’s how you can go about it. Health and happiness go hand in hand, and when they’re growing puppies need the perfect balance of macro and micronutrients to be able to thrive. Do plenty of research on the best food for puppies, you can’t always take your vet’s advice here as they could be working hand in hand with a particular dog food brand and so are more focused on making money. It’s not that their recommendations will ever be dangerous or bad of course, but you should research independently and make your own mind up. Just like humans, dogs can develop phobias which are irrational fears. This can be anything from people to other dogs, to prams walking past, stairs or anything in between. Often this happens when a puppy hasn’t been exposed to the situation when they were young. One of the best things you can do for your pup is take them everywhere with you, get them used to lots of different scenarios. Take them on drives in the car, on buses, on trains. Take them to meet your loved ones and let strangers in the street pet them. Avoid the same dog walking routes, go to new places where there will be new things to see and smell. The more a puppy is exposed to these things when they’re young and sees them as normal, the less chance they have of being fearful of them when they’re older. Fear in dogs often turns to aggression which is a huge problem, it can also affect your dog’s quality of life. Don’t get a puppy until you’re ready to spend this kind of time with them as these are things that will set them up for success for the rest of their lives. Give your pup the gift that keeps on giving – a BARKBOX! 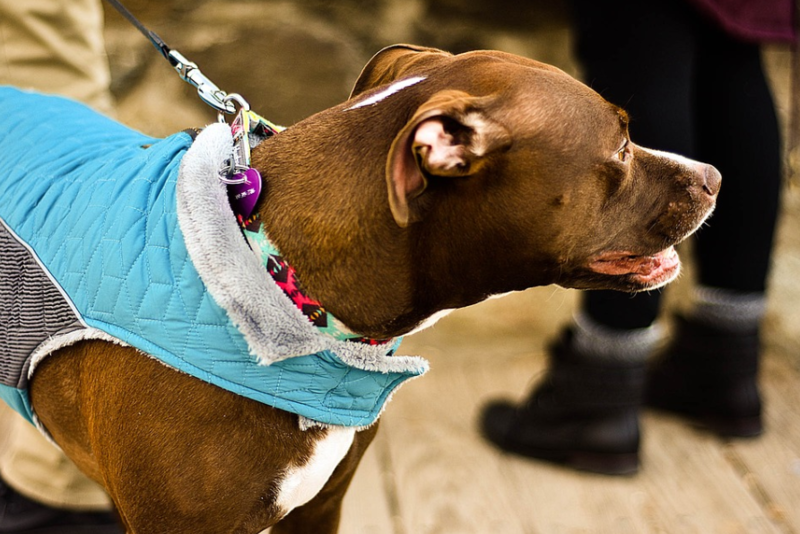 There’s plenty of things you can, and should be doing to train your dog at home. However, it’s always worth taking some professional training on too. Even if this is only a few sessions, it can be great for guidance and giving you tips that you’d perhaps not thought of. You could go to a puppy training group with other people (perfect for helping your dog socialise) you could do some agility training or you could meet with a dog trainer one-on-one. 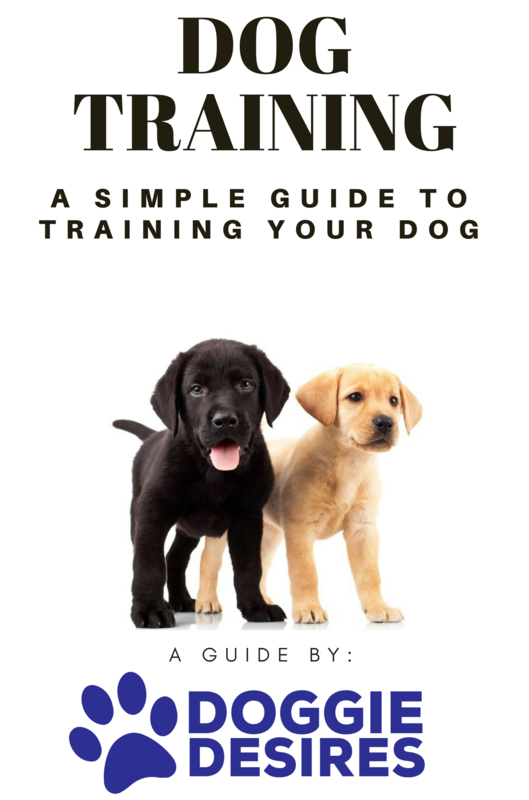 These few hours to get tips and guidance on how to train your dog again could set them up for the rest of their lives so it’s worth investing a little money here.